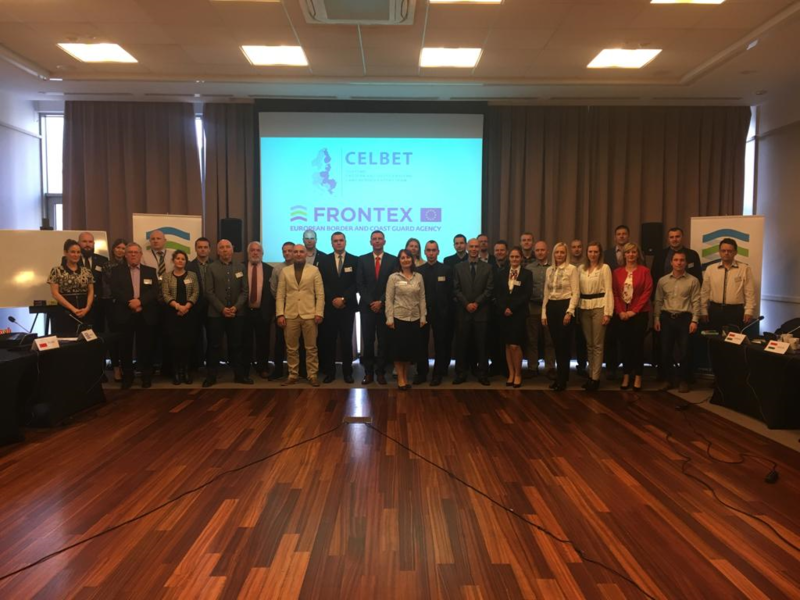 Operational Controls Team of CELBET and FRONTEX organized together a rail workshop with the financial support of FRONTEX on 9 – 10 April 2019 in Warsaw, Poland. The participants are from customs administrations and border guards of 8 Member States: Finland, Estonia, Slovakia, Poland, Croatia, Hungary, Romania, Greece and as well as Regional Intelligence Liaison Offices (RILOs) for Eastern and Central Europe (ECE) and Western Europe (WE) and as well as UIC Security, International Union of Railways. 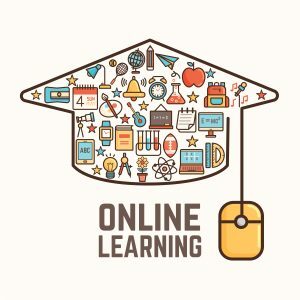 The main aim is to share experience and “work as one” customs administration ensuring a smooth flow of trade while applying the necessary customs controls and to guarantee the protection of the safety and security of the Community’s citizens. 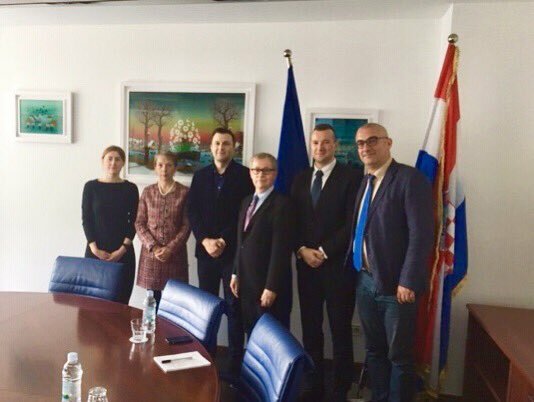 To effectively assume this role for customs, CELBET encourages together with FRONTEX an operational cooperation between customs and border guards in compliance each other’s competences. Workshop issues are extemely important nowadays, when traffic on rail border crossing points is increasing and officers have to cope with higher number of both the goods and the passengers. Frontex financial support enabled to organize such a fruitful workshop.